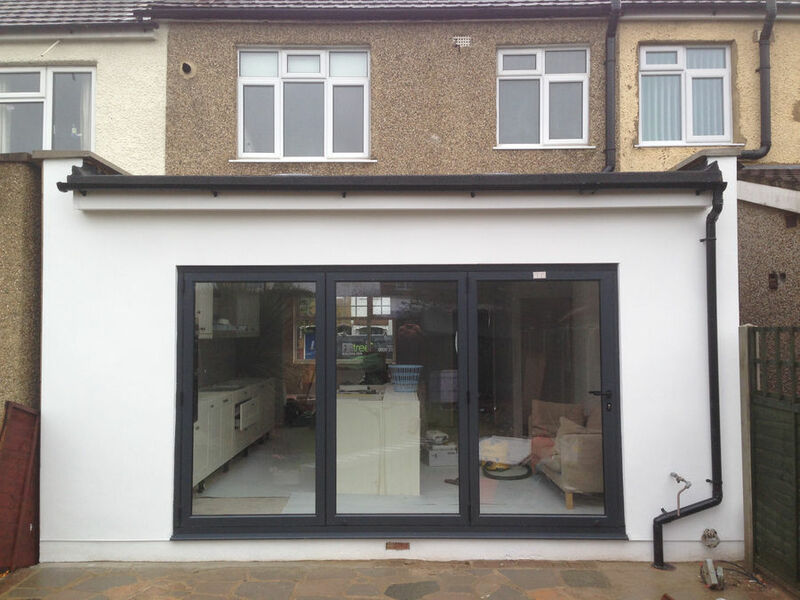 Are you looking to increase the living space of your home without having to move or take up outdoor space with an extension? If you are, then Firtree Building Services has the perfect solution for you. Call our friendly and knowledgeable team today on 0800 270 7764 and ask about our services for the finest loft conversions Hackney can offer. You can be sure that we will give you the results you have dreamed of at very competitive prices. When it comes to improving your home with loft conversions in Hackney, it always pays to make sure you are using the foremost company in the market. In this respect, you will be pleased to know that we have narrowed the logical choices down to just one; Firtree Building Services. Our team are well versed in all the aspects of loft conversions Hackney and are able to deliver unparalleled results in a way that’s tailored to your needs and requirements. 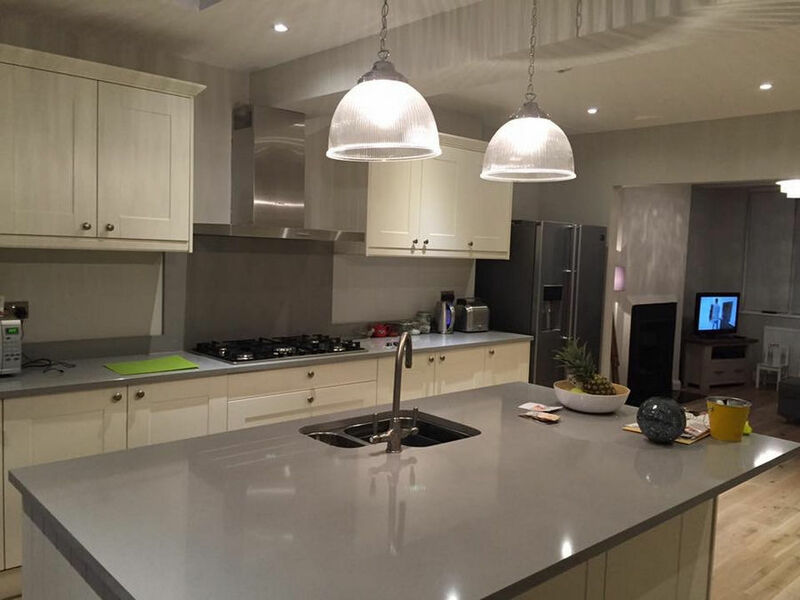 There are many benefits to utilising our team and you can see some of them in our gallery, which contains examples of our flawless work. The first step to getting your loft conversions is to call our team and let us know how we can help. This will give us the chance to gain a brief overview of what you’re looking for and arrange a convenient date and time for your free survey and design consultation. During the consultation, you will be able to ask any and all of the questions you might have about the process and the design itself. 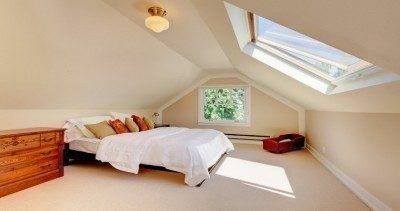 Should you be stuck for ideas, our team’s expertise about loft conversions Hackney will come in very handy. We can suggest ideas and designs that may spark your inspiration or impress you right away, so you can move forward knowing your loft will be transformed into something amazing. There may be small details of the loft conversions in Hackney that you have overlooked, which we will help clear up for you. The survey and design visit will be followed up by presenting you with a no-obligation quotation for the entire Hackney loft conversions project. Our quotes are completely free as well and will never contain hidden costs or additions (unless specifically agreed due to a change). What you see really is what you will pay. 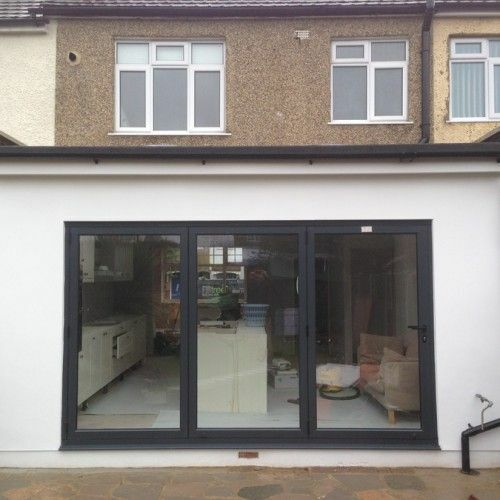 Why Choose Us For Loft Conversions Hackney? Here at Firtree Building Services, we have many years of experience in the field of home improvements, including Hackney loft conversions. 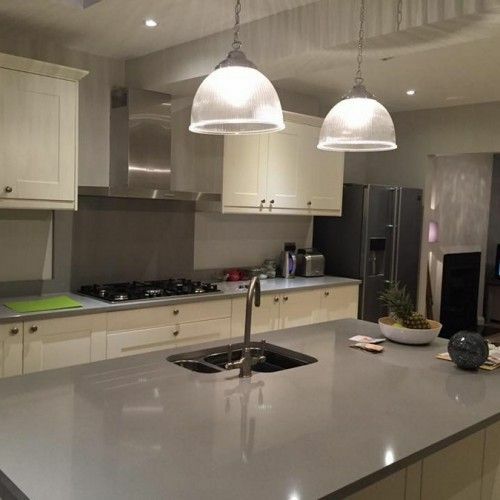 This experience is bolstered by the motivated and passionate team of tradespeople. Unlike other providers of loft conversions Hackney, we take the time and have the open-mindedness to get to know our clients’ needs and requirements. This gives us the scope to deliver professionally backed impartial advice about how to utilise the available space and get the most from the design itself. On top of being a customer-focused team, we are proud members of Which? as a registered Trusted Trader. You can see by the feedback we have in the reviews that our clients found us to be “transparent” in terms of clear communication and there are many more positive comments. As well as Which?, we are also members of the FMB (Federation of Master Builders). This is an organisation that holds its members to the absolute pinnacle of industry standards, so you can rest assured that we are the right team for loft conversions Hackney. All of our work comes with a 10-year guarantee for extra peace of mind. If you would like more information about loft conversions Hackney for increasing the living space in your home or Firtree Building Services itself, call our team on 0800 270 7764. Alternatively, you are welcome to contact us in writing by filling out the online form on our website or emailing us directly at info@firtreebuild.co.uk.